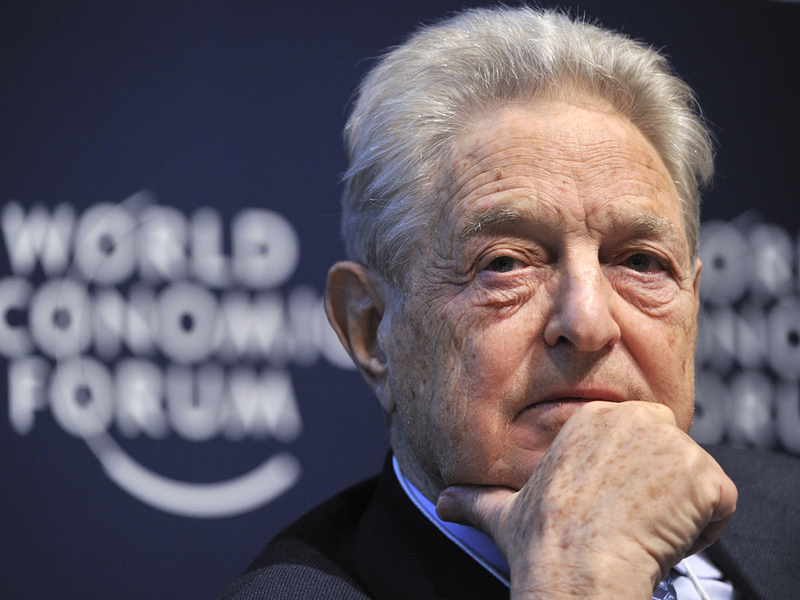 Who is George Soros and why is he blamed in so many right-wing conspiracy theories? Police said a device sent to Soros' New York home "had the components" of a bomb. The package appeared to be sent by the same person who mailed similar devices to the CNN New York newsroom and the homes of Hillary Clinton and former President Barack Obama. The CNN device was addressed to former CIA Director John Brennan, and another package intended for former Attorney General Eric Holder was rerouted to the "return address," the office of former DNC chair Debbie Wasserman Schultz. And that tweet came a few weeks after President Trump tweeted, also without evidence, that Soros was funding the protesters urging senators to vote against Brett Kavanaugh's Supreme Court nomination. The conservative movement responded by unleashing fury on Soros, and he became a constant target for Fox News and other right-wing commentators. Bill O'Reilly ran a 10-minute segment to Soros, calling him "an extremist" and "off-the-charts dangerous," accusing of him funding "propaganda" and manipulating liberal politics with his fortune. Glenn Beck devoted a two-hour special to exposing Soros as a supposed "puppet master." Correction: The Campbell Soup employee who alleged a conspiracy theory about Soros supporting the immigration caravan was a vice president at the company, not the vice president.